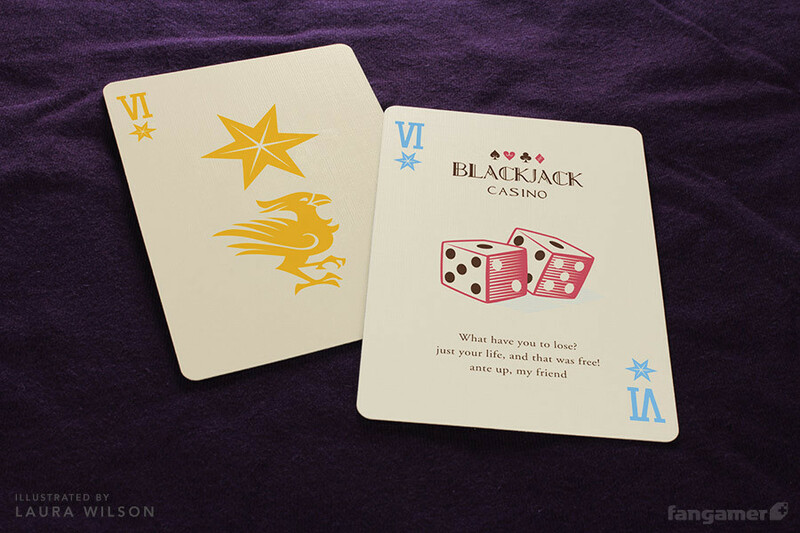 This Blackjack Casino Playing Card Deck is devoted to a role-playing video game (RPG), Final Fantasy VI. 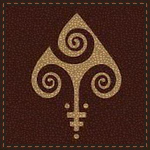 The game was the sixth title in the Final Fantasy series. 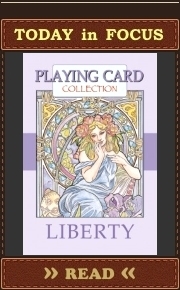 It is also known as Final Fantasy III for the US version. Final Fantasy VI was published by Square (now Square Enix) for the Super Nintendo Entertainment System (SNES) platform in 1994. SNES is a 16-bit home video game console developed by Nintendo that was firstly released in 1990 in Japan. Later it was ported for other gaming platforms (for the Wii’s Virtual Console in 2011). Final Fantasy VI was directed by Yoshinori Kitase and Hiroyuki Ito. And it was the first game in the series which didn’t involve its initial producer and series creator Hironobu Sakaguchi. 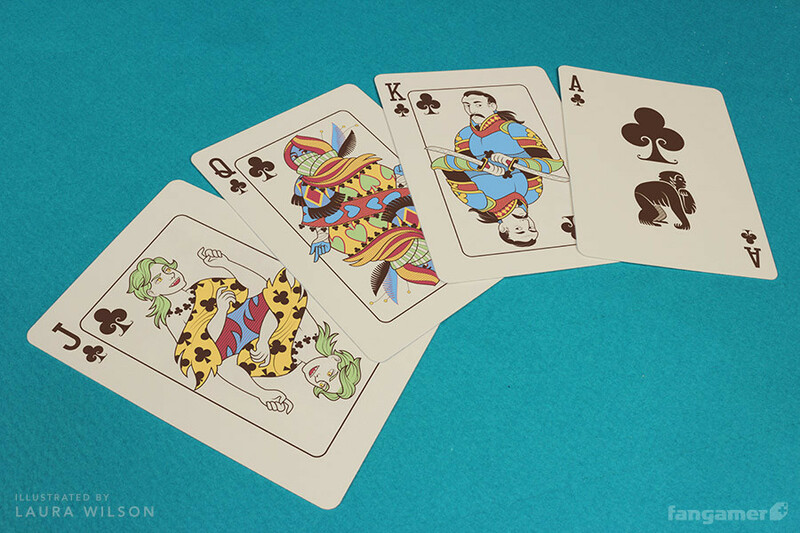 The game’s story is focused on a rebel’s struggle against an imperial dictatorship. The Empire is the most advanced nation in this game. Its opponents are the Returners, a rebel organization trying to vanquish the Empire and free its territories. 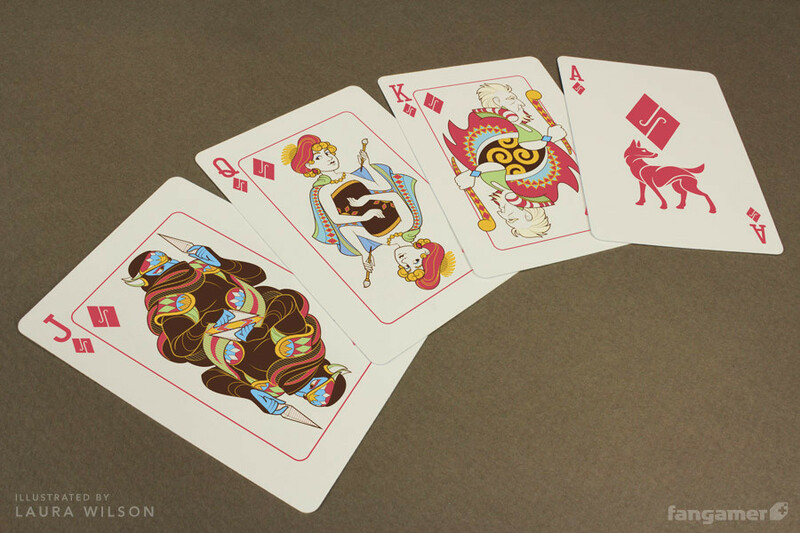 These playing cards were designed by Laura Wilson especially for Fangamer.net, a site devoted to celebrating and encouraging the art of gaming. 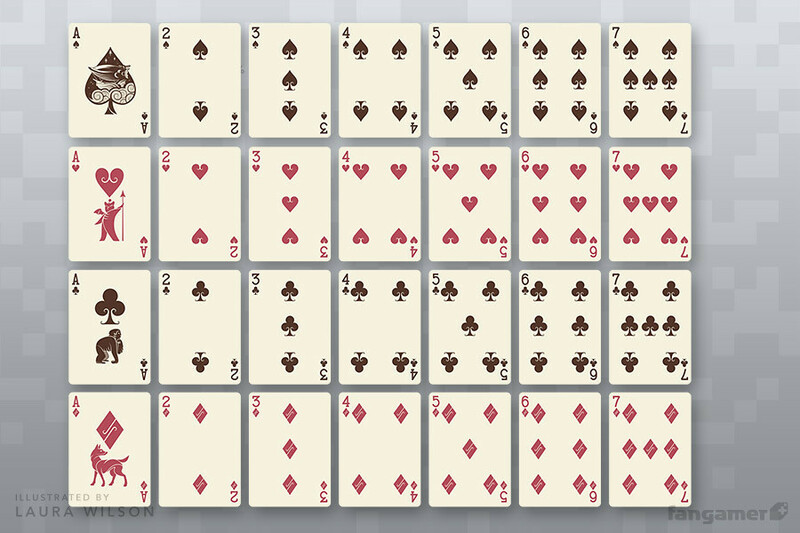 Each element of this deck is custom. 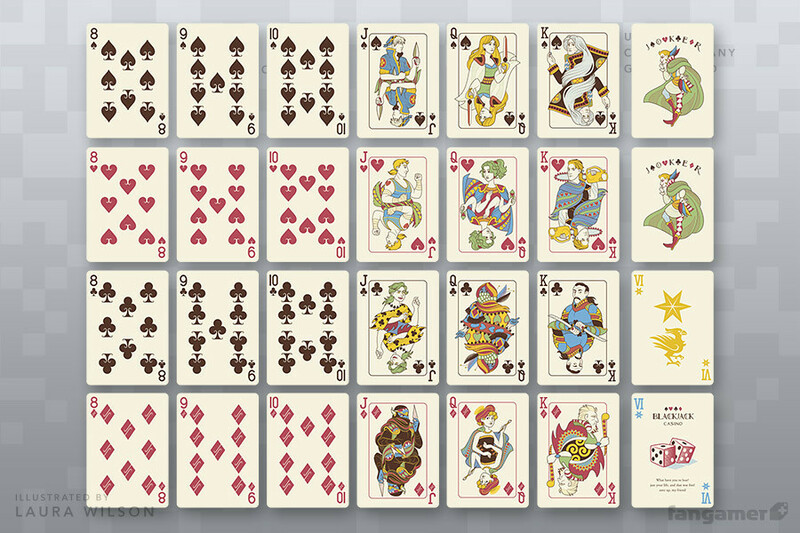 This deck isn’t the first one from Fangamer.net. 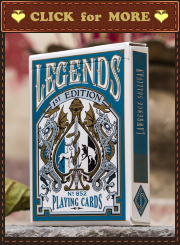 Earlier they produced Zelda Poker Playing Card Set (The Cards of Legend) in cooperation with Nelde (nickname), an artist from Switzerland. 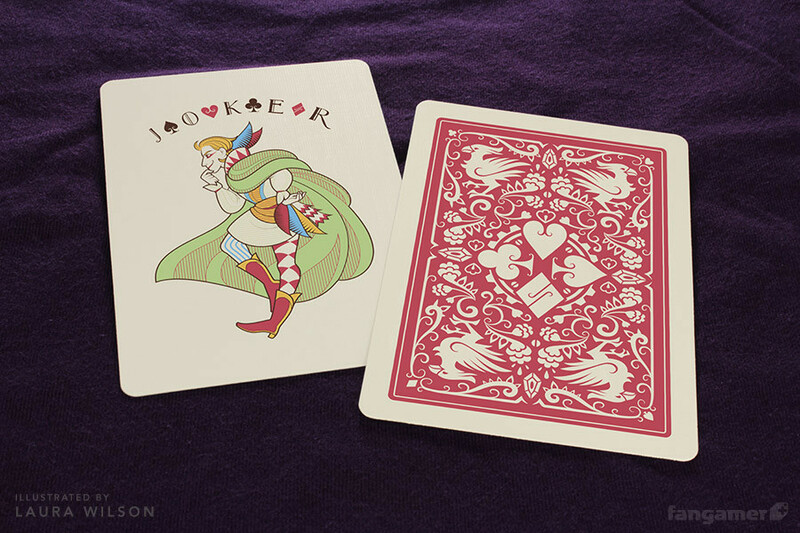 The set, Red and Blue Decks, was devoted to the Zelda series of video games. 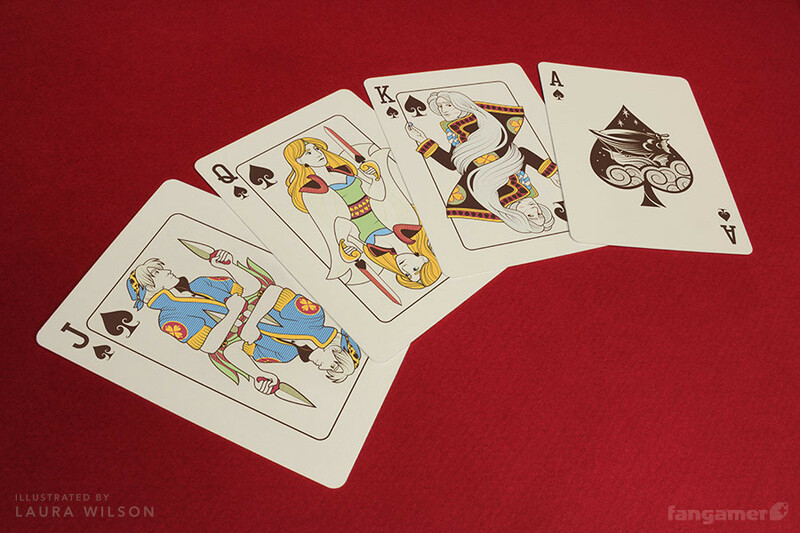 Printed by the United States Playing Card Company (USPCC). 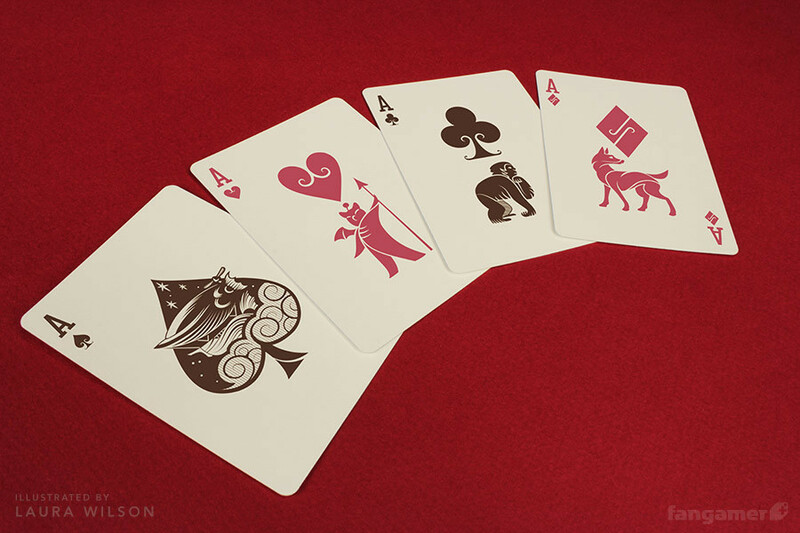 Final Fantasy is quite popular theme for playing cards – read about other playing card projects and artworks devoted to it: a) Final Fantasy 25th Anniversary Playing Cards; b) Jack and Queen of Hearts by Lenka Vraždová. 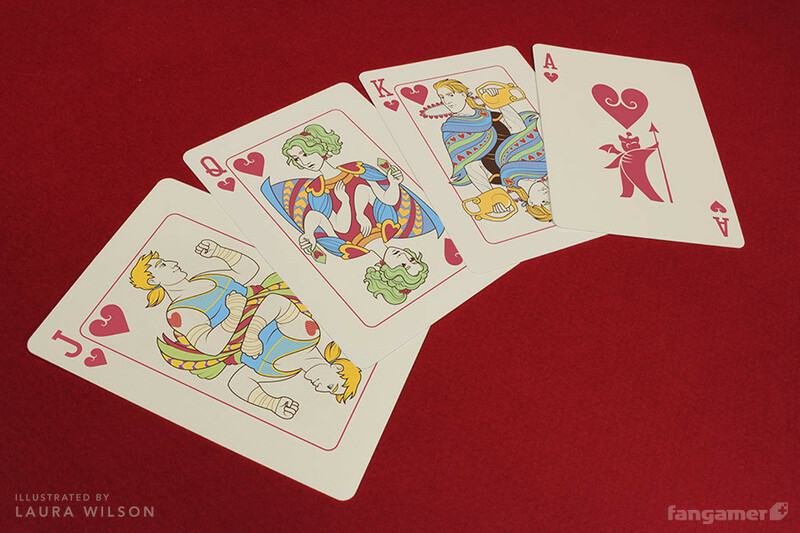 The Cards of Legend (Zelda Poker Playing Card Set).